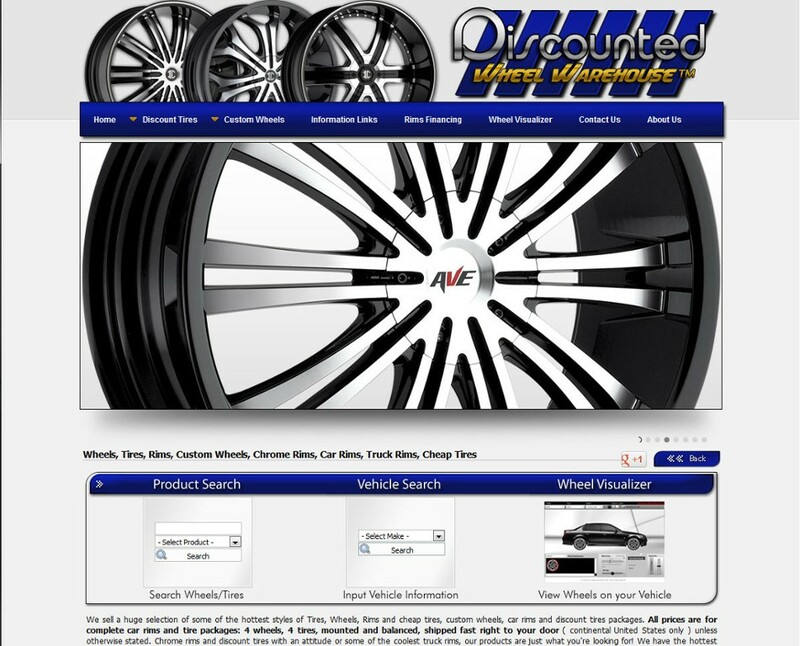 Discounted Wheel Warehouse is a complete Zomix powered e-commerce and shopping cart system. This site is full featured, and also includes many custom modules, such as a car visualizer for customizing the look of your own car. Reactive Mobile Website Design. Also included are custom databases for car to wheel lookups. Custom design and graphics are a standard part of every Racine-web Design website and this one is no different.